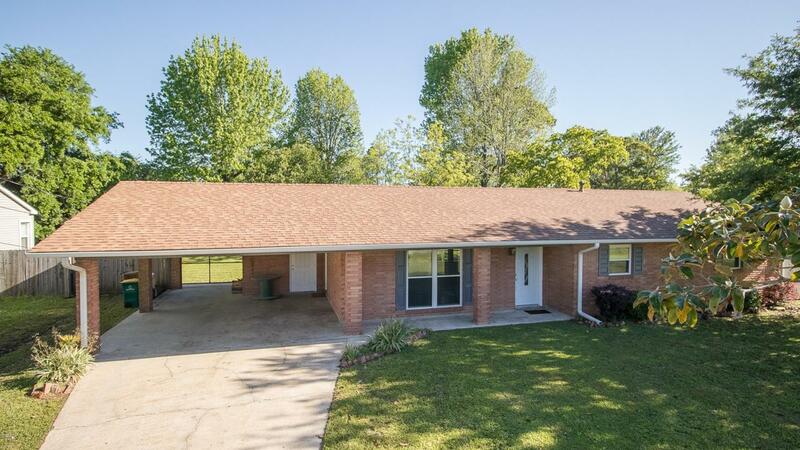 Updated ranch style home in the heart of town. Open living concept with a flare. New kitchen counters installed, and backsplash. Both bathrooms have been remodeled, and new flooring throughout. The master bathroom has been recently add along with the master closet. Very nice, you have to see in person! Backyard has privacy fence with large back patio and with awning installed last year. Exterior freshly painted and ready to go! Easy to show. Listing courtesy of Emily R Mcdougall of Mississippi South Realty, Llc.